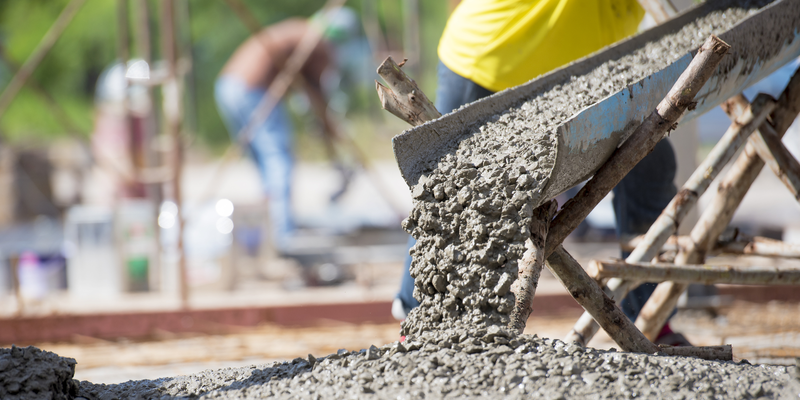 Catering for all concrete projects no matter the size or specific requirements, we are always more than happy to meet all specifics for our customers. 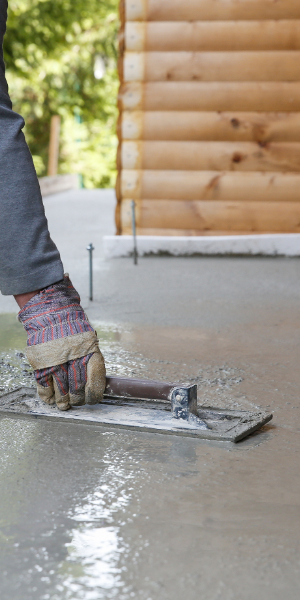 In the DIY or trade sector and need some ready mixed concrete? for a range of customers and different needs. 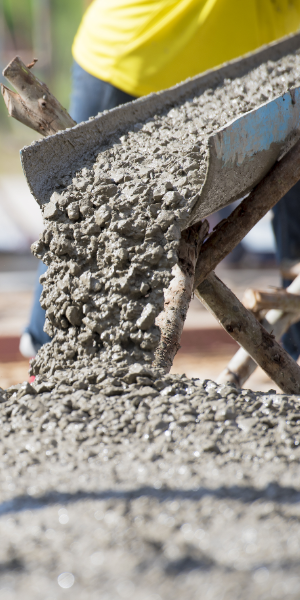 We are well experienced concrete suppliers that you can trust, providing quality ready mixed concrete at measures to suit your specific requirements. 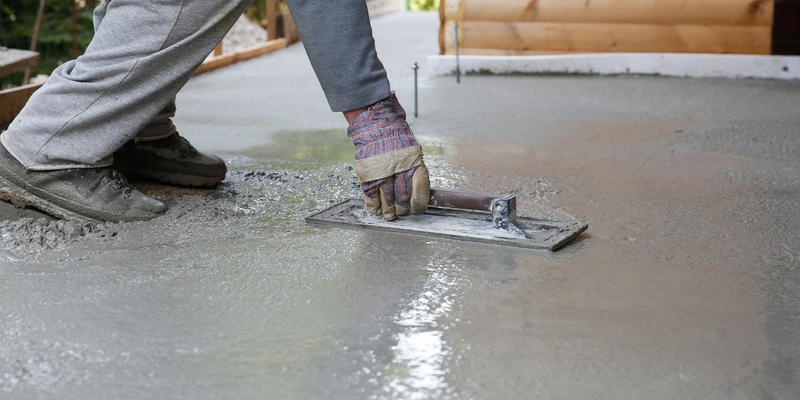 for a range of purposes, including garage floors, conservatories and foundations. 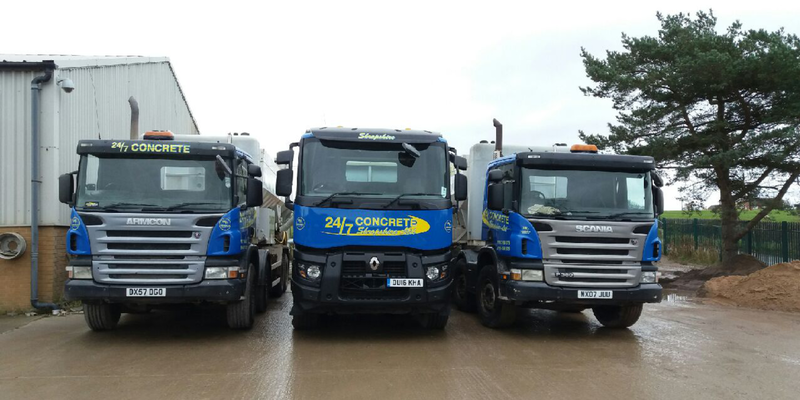 24/7 Concrete Shropshire Ltd has built up a solid reputation over the past 15 years for providing Telford and the surrounding areas with a truly individual concrete service, meeting each one of our customers exact needs. 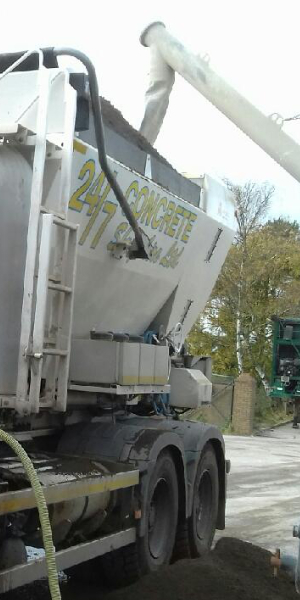 At 24/7 Concrete Shropshire Ltd we only charge for what you will be using, with all our work fully guaranteed & references available upon request. Why wait? 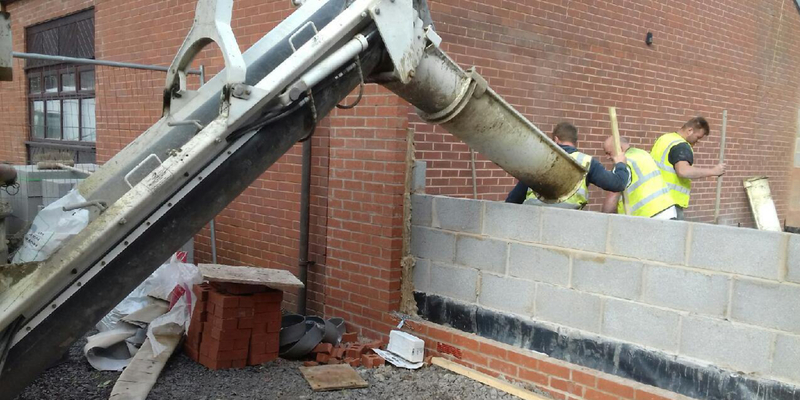 Call us today on 01746 219 056.